This opportunity is a real game changer for anyone who wants to grow professionally. All innovations are immediately deployed to multiple countries. Shellcatch is working six countries with a small staff of engineers. Engineers are located in San Francisco, Baja California and Arequipa. Personal and professional growth is a direct outcome of working in a very demanding yet rewarding environment. We value working together either in an office or completely virtual. We are always working on leading edge technology both in IOT hardware and software. Our CTO got a job offer from Google and decided to stick with Shellcatch. SHELLCATCH INC no está buscando talentos por el momento. 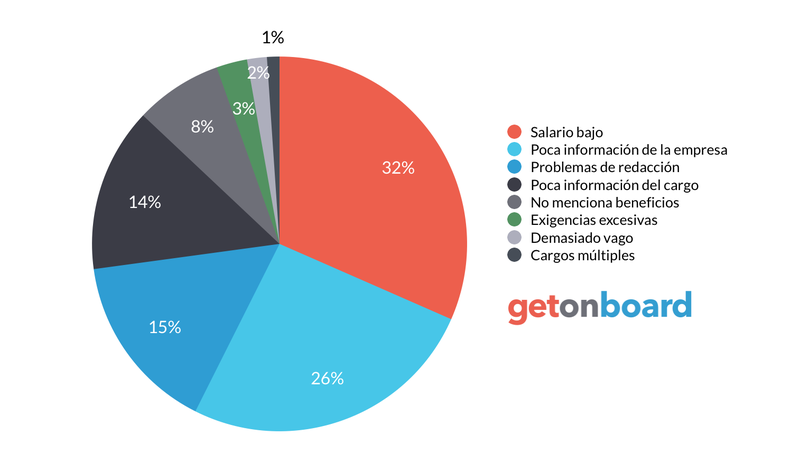 ¿Te interesa trabajar en SHELLCATCH INC? Sigue a SHELLCATCH INC en Get on Board y te notificaremos cuando publique nuevos empleos (y podrás encontrar muchos otros empleos de tu interés).